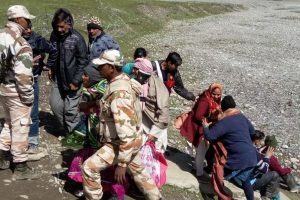 Men of the NDRF, SDRF and various other agencies were engaged in rescuing stranded pilgrims. 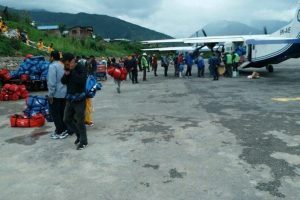 Continue reading "Almost all stranded Indian pilgrims evacuated in Nepal"
Due to damaged trek condition, this year chopper service is being provided to the pilgrims. While Hilsa is extremely infrastructure lean, Simikot has decent boarding, communication and medical facilities. The deceased was identified as 56-year-old Leela Mahendra Narayan of Kerala. She arrived in Simikot on Sunday. 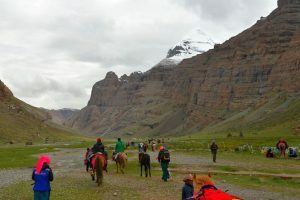 Continue reading "China agrees to let Mansarovar Yatra through Nathu La: Government"